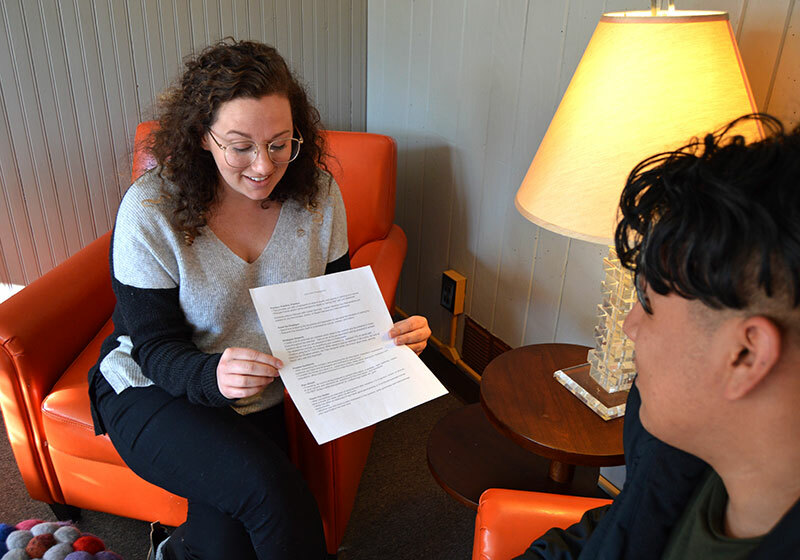 Marking a prestigious academic achievement, nearly half of the college student body were awarded a spot on either list for the fall 2018 semester. 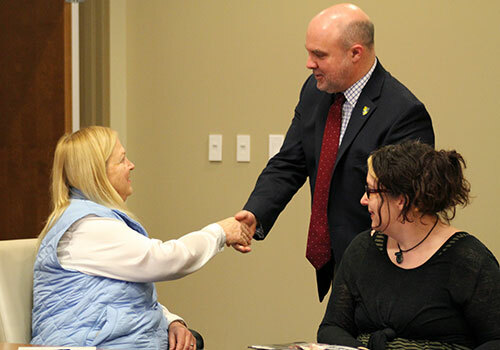 Together with Richmond Community College, human services program transfer students can seamlessly earn their bachelor’s degree. 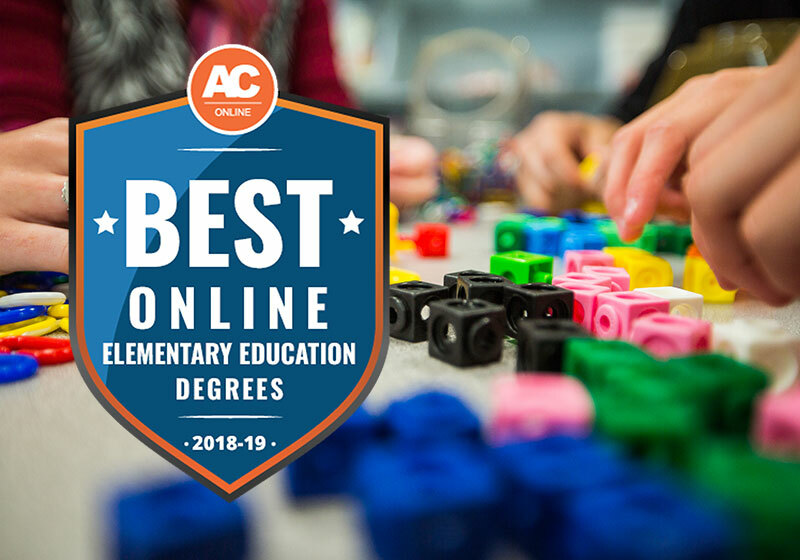 During their annual higher education rankings, Affordable Colleges Online ranked the Lees-McRae Online Elementary Education program as one of the best in the U.S. 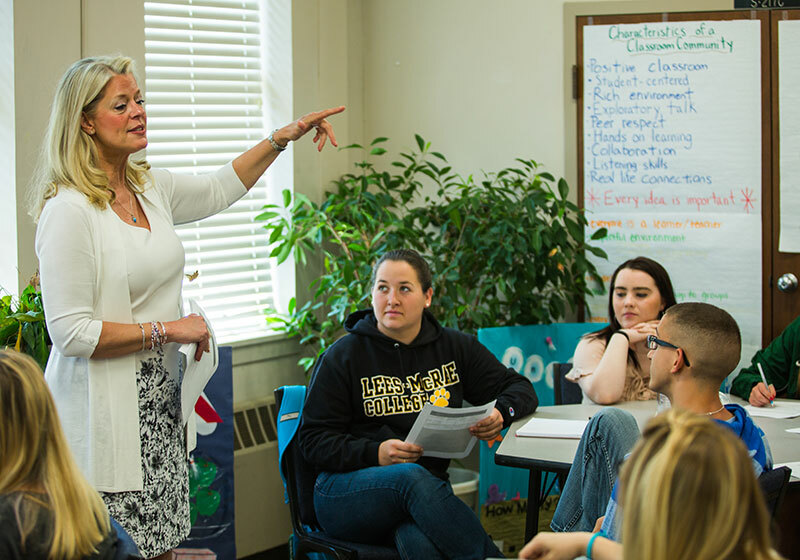 Starting fall 2018, students can now receive their Master of Arts in Teaching. 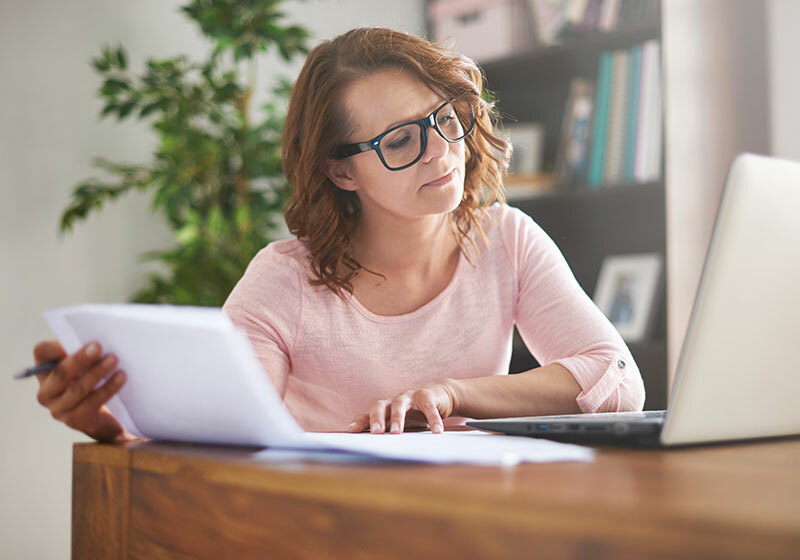 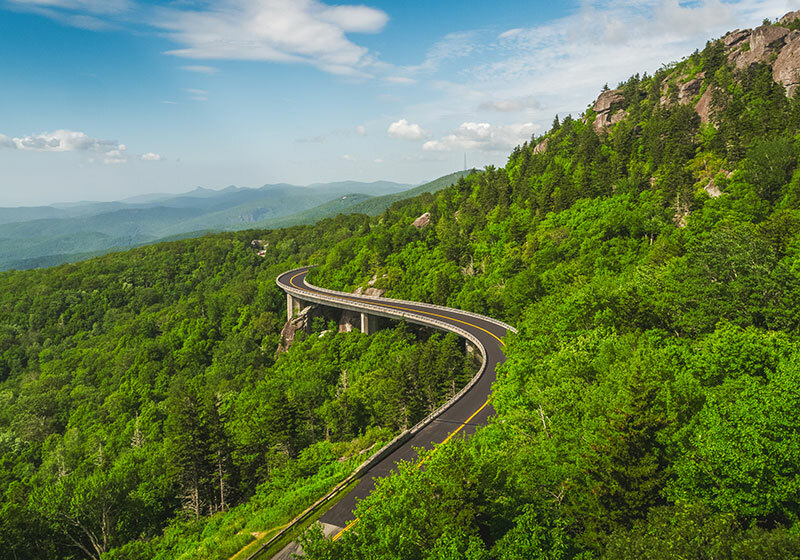 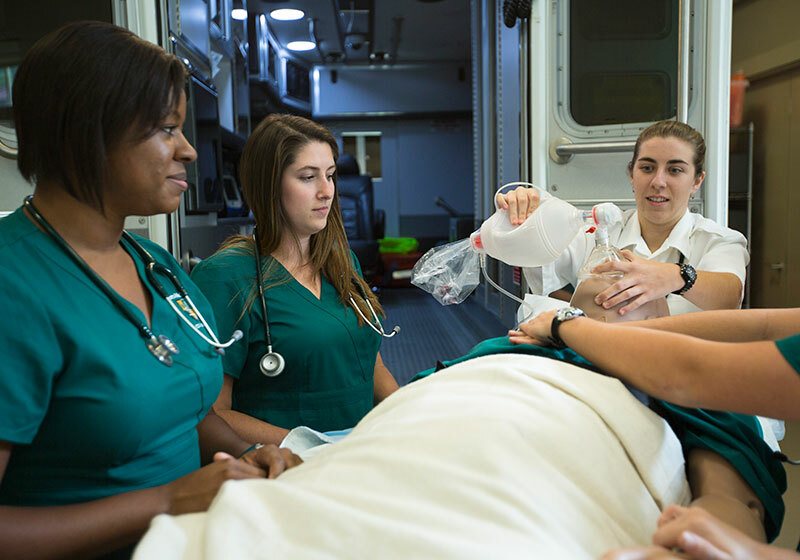 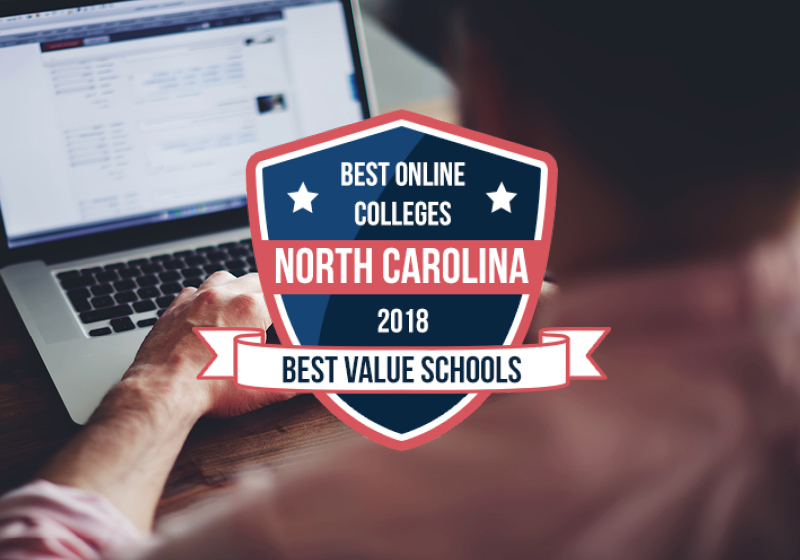 Adding to a long list of accolades, Lees-McRae online learning programs notched a spot on the Best Value School’s annual ranking of “Best Online Colleges in North Carolina." 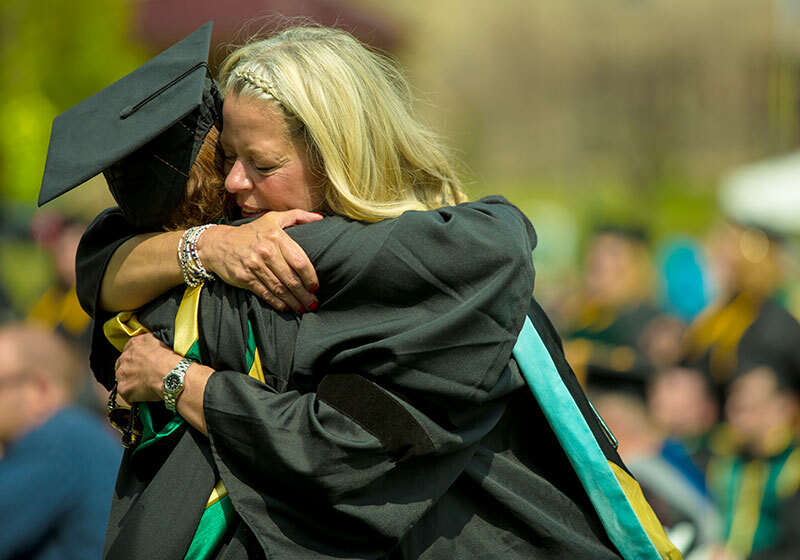 In the hours that led to Commencement 2018, students, faculty and staff gathered across campus to celebrate another year of accomplishments and successes. 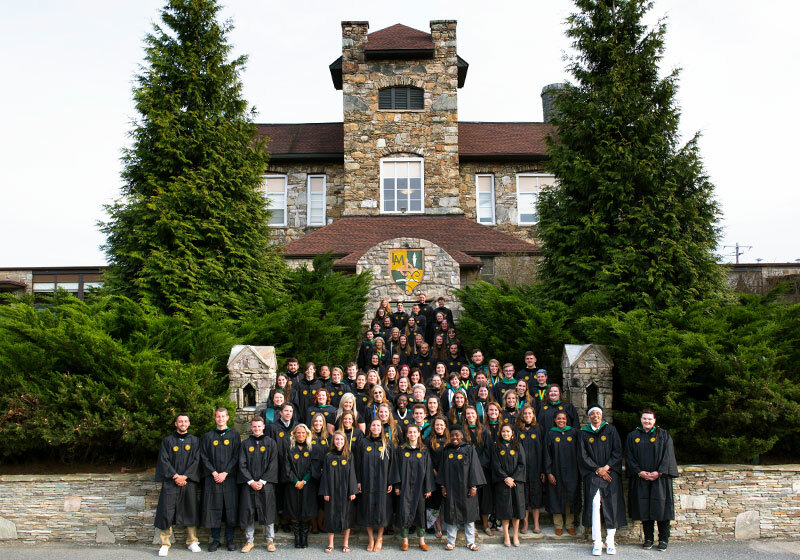 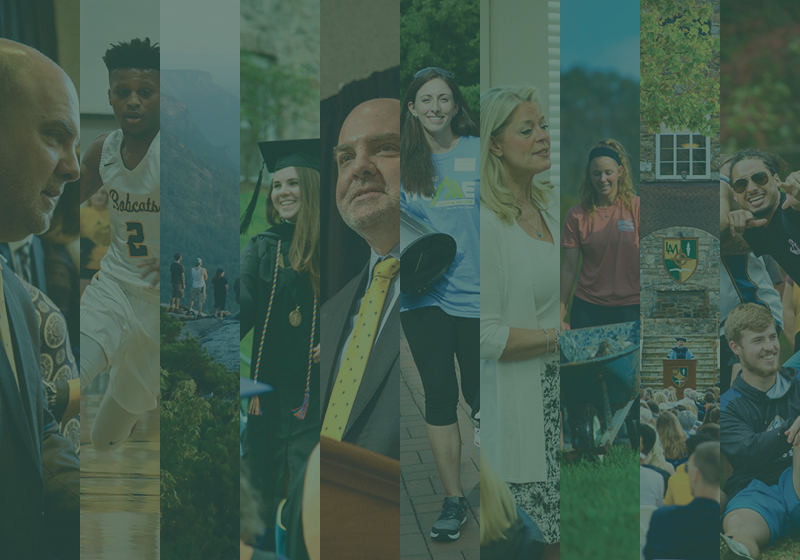 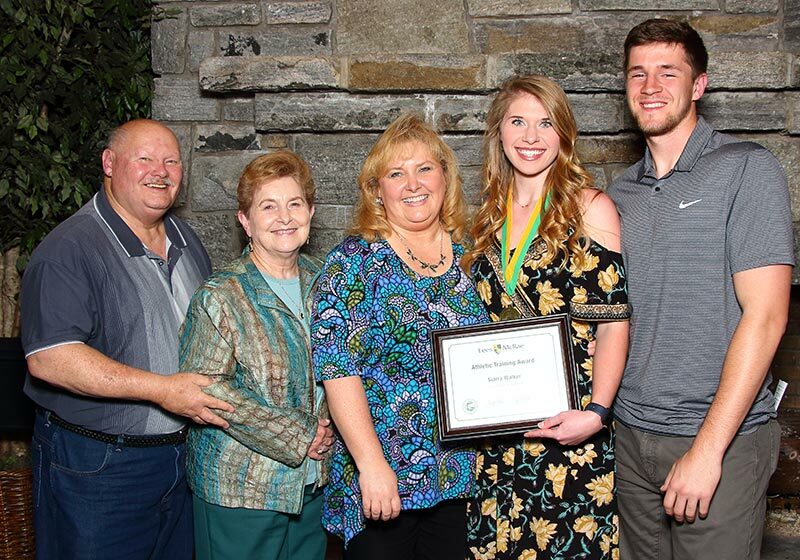 Join the Lees-McRae community in celebrating another great academic year in the lead up to Commencement 2018. 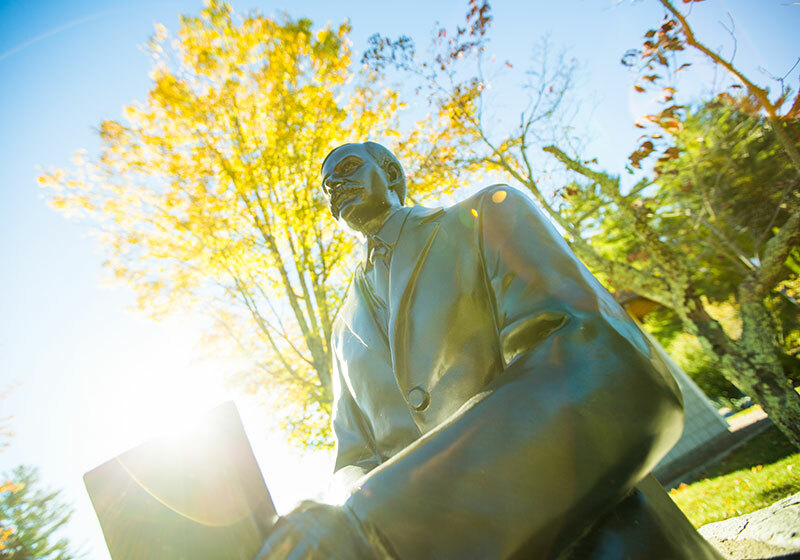 On June 1, Dr. Herbert L. King, Jr. will assume the presidency of Lees-McRae. 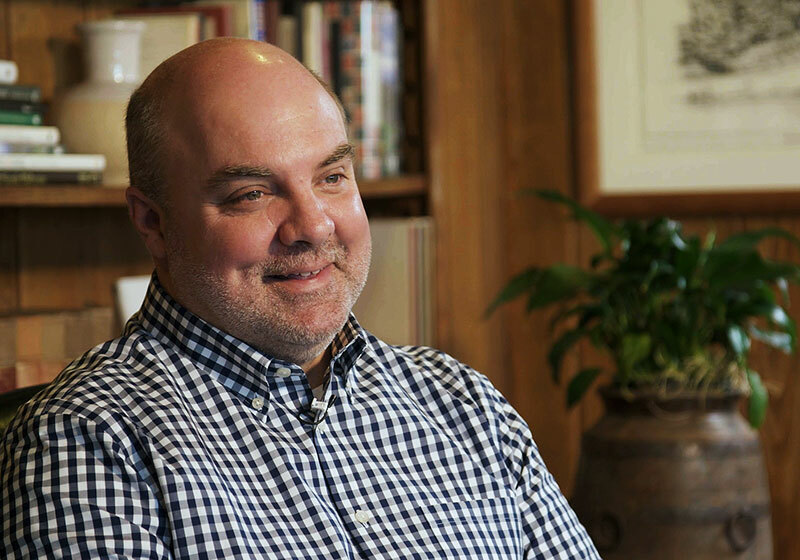 In the spirit of King’s coming leadership as the 16th president, we borrowed 16 questions from the Proust Questionnaire (commonly used by Vanity Fair). 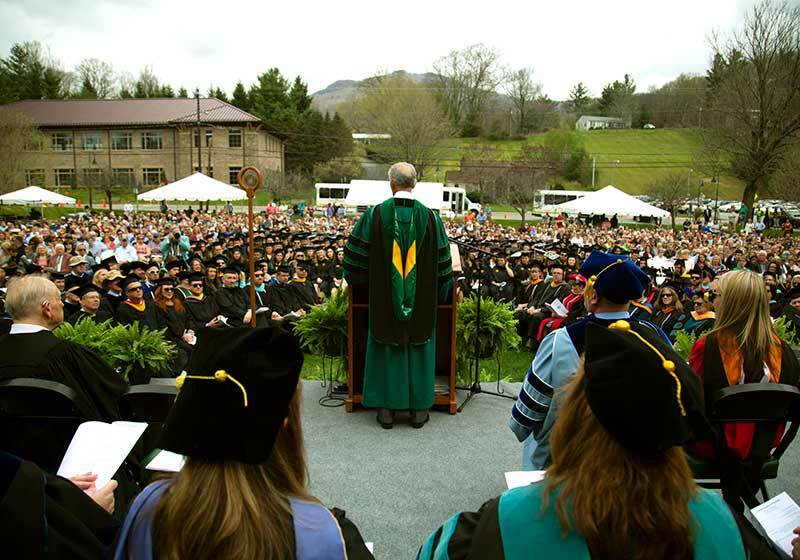 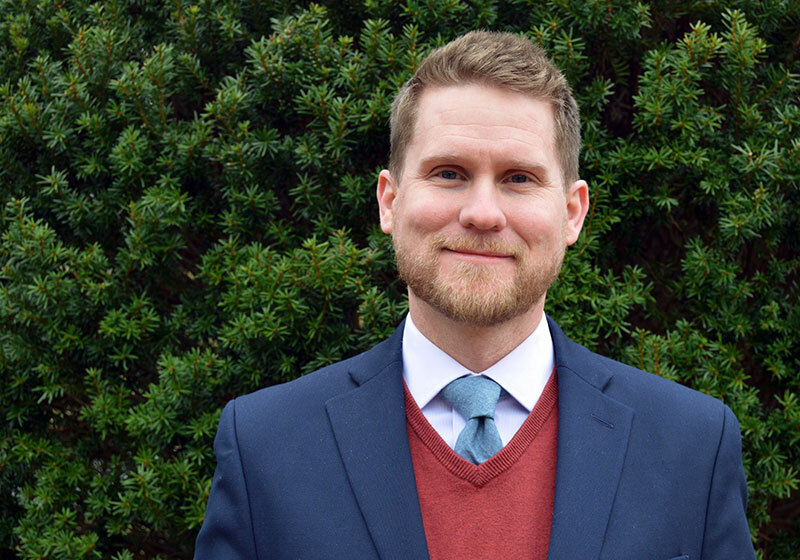 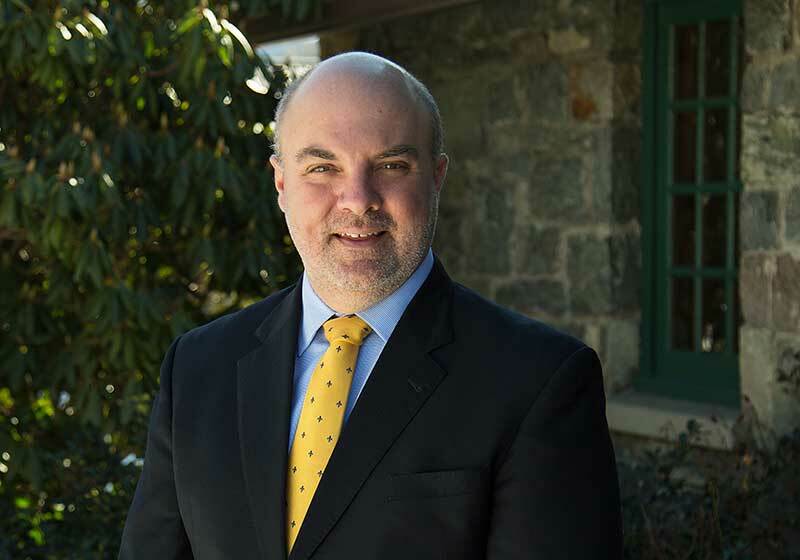 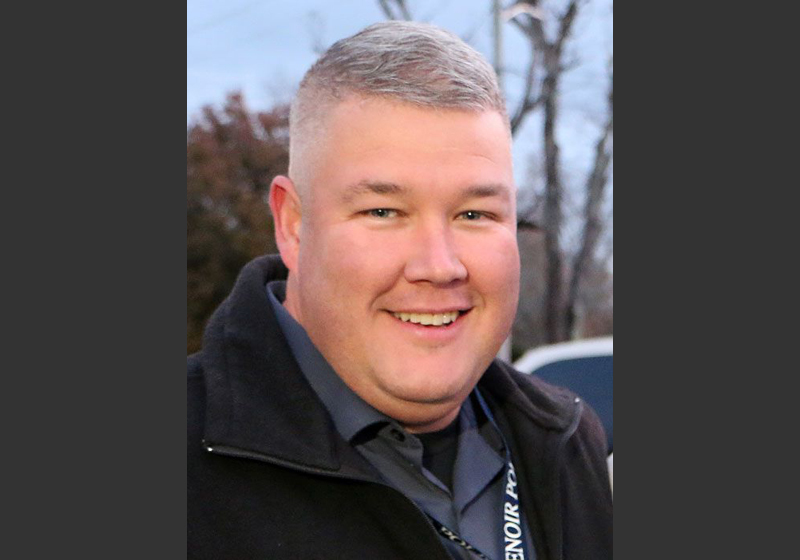 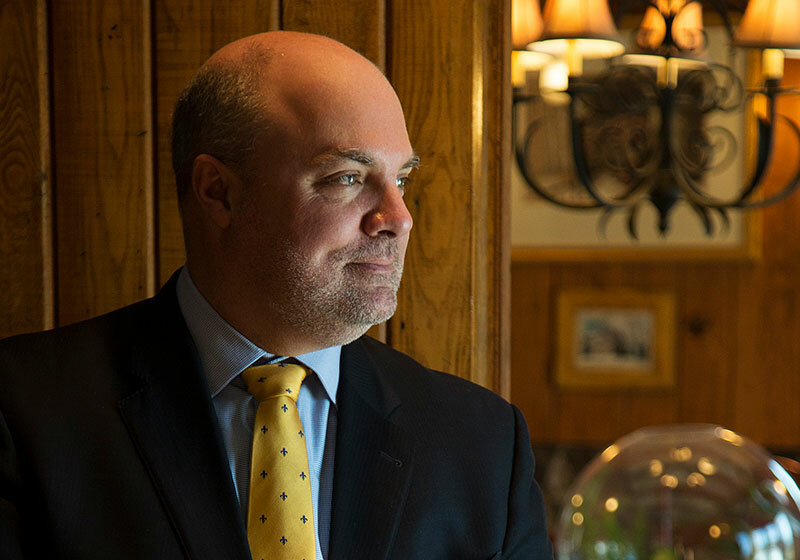 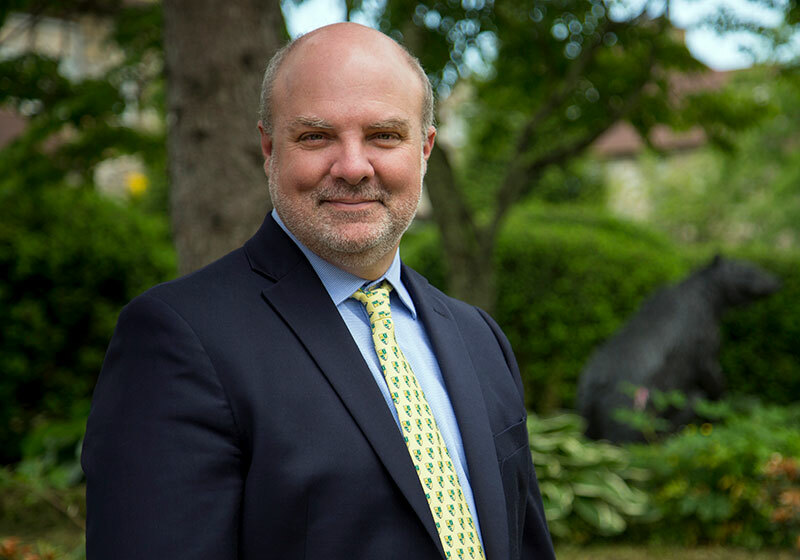 The commencement ceremony at Lees-McRae College on Saturday, May 5 will feature a familiar face. 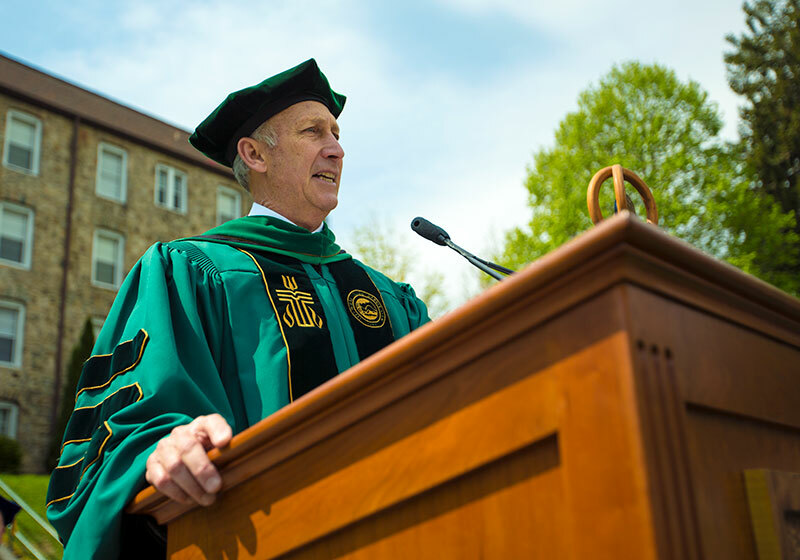 Current president, Dr. Barry M. Buxton, has been tapped to serve as speaker in recognition of his many efforts and contributions.